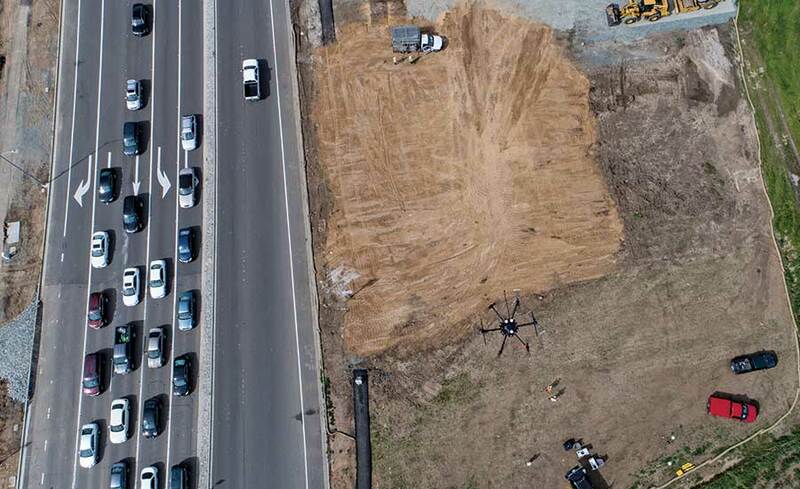 An unmanned aerial vehicle (UAV) equipped with light detection and ranging (LiDAR) technology is being tested to document cut-and-fill work on a $74-million interchange in Contra Costa County, Calif. With an equipment cost of about $150,000, the drone’s high-resolution data-capture technology will monitor the movement of 150,000 cu yd of fill, ensuring the estimated $1-million to $2-million worth of earthwork goes as efficiently as possible. A French company, Yellowscan, provides the LiDAR. Weighing 3.5 pounds and consuming 15 watts of power, the device has a precision rate of 4 sq centimeters and boasts 5-sq-cm accuracy. 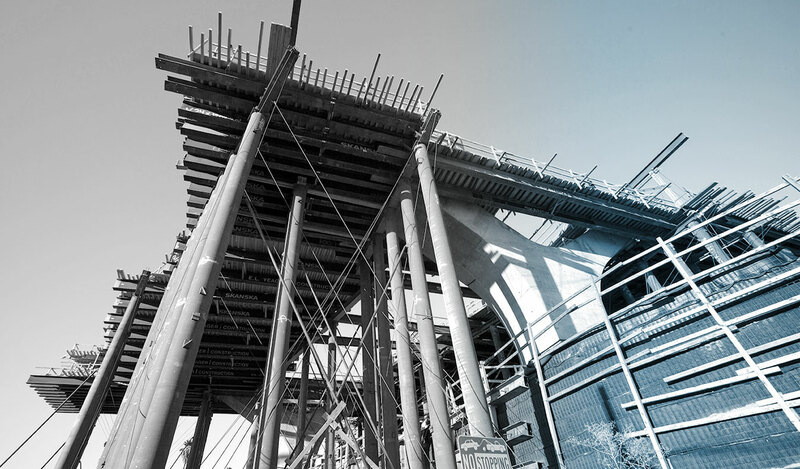 The scans will be used to compare contractor performance versus the plan and identify potential areas of project and performance risk. The data will be used to verify fill-invoice amounts, track materials inventory, and support project scheduling and change-order documentation. It also will be used to monitor stormwater runoff and other environmental conditions, as well as identify potential safety risks and evaluate changes in existing structures that may be introduced during construction. Moreover, Iwasaki adds, using the drone means surveyors don’t have to stand in live traffic in harm’s way. The CCTA last fall awarded the $37-million construction contract to a joint venture of Brosamer & Wall Inc. and Bay Cities Paving & Grading. The project is the concluding chapter of the Highway 4 program, a $1-billion endeavour to improve mobility in the region. 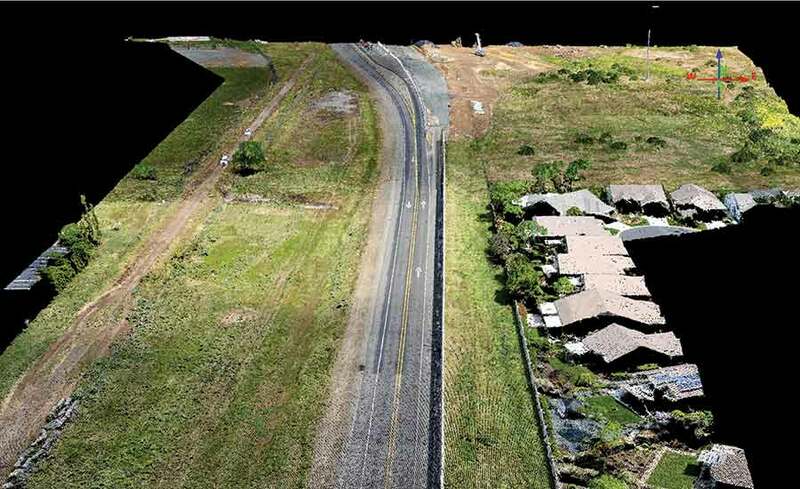 A LiDAR-equipped drone will regularly gather data during the course of a California interchange project, monitoring earthwork quantities and site conditions. Initial test runs addressed the learning curve for gathering sufficient data.